On the show today we have four outstanding authors, starting off with the 2015 Crimson Scribe Award winner Kelly Armstrong. Also joining me today will be Lynne Constantine, Dina Rae and JT Patten. 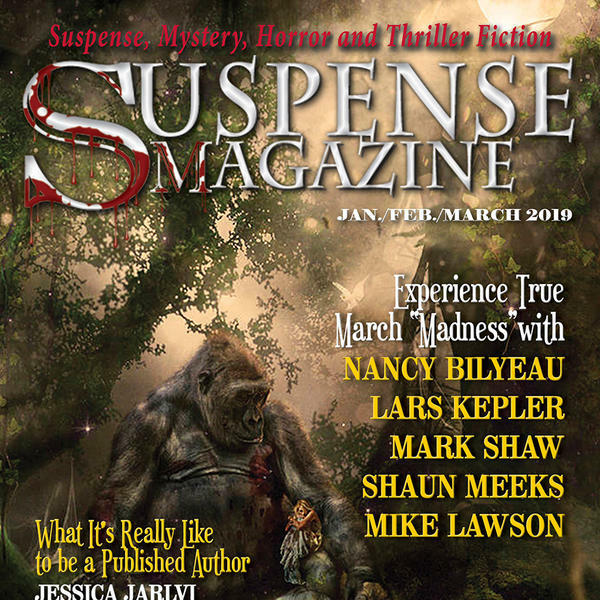 Suspense Radio is where you will hear the very best in author interviews, industry news, experts in their field, and much more. We have four shows on the network, so there is something for everyone. Crime and Science Radio hosted by Jan Burke and D.P. Lyle. The Story Blender hosted by Steven James. Beyond The Cover hosted by John Raab and Jeff Ayers and finally the flagship show Inside Edition.